I’ve got a fast car in Copenhagen! 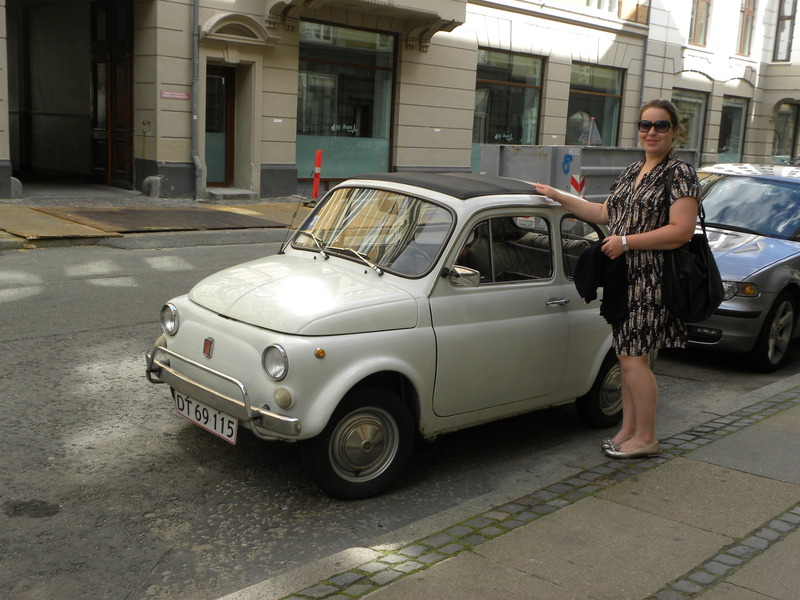 This entry was posted in Copenhagen, Travel and tagged Copenhagen, Cute Car, Denmark, Fast Car, Retro Car, Travel, Vintage Car by linneabylinneanilsson. Bookmark the permalink. Cuuuuuuuuuute! I want one too!!! !